We supply SiSU Health Stations to organisations that wish to encourage their customers, employees and wider community to get involved in their health. We also offer a digital platform that provides comprehensive and personalised support to improve your health. A Health Check on the SiSU Health Station is free and provides measurable biometric results, to help everyone achieve their lifestyle goals. We can genuinely say we've helped save peoples lives. If you want to improve the lives of those around you, contact us today! Our mission is to help every single person become their best self and live better. We provide you with the resources so you can measure, track and improve. SiSU Wellness aims to help ease the effects of lifestyle-related diseases on the global healthcare systems, by offering an affordable and accessible platform to help people globally live a healthier life. Our 4 minute Health Checks are FREE so find your nearest SiSU Health Station and get ready to Measure. Track. Improve. Our online SiSU Portal, is the simple way to understand your health and receive guidance and support along your journey to better health management. - Join over one million others who live better with SiSU Wellness. Understand your health and any priority follow-up in 4 minutes using our innovative SiSU Health Station. Follow your progress on your mobile app or SiSU Portal. Link devices such as Fitbit to get your personalised plan. 12-Week Personalised programs for weight, sleep, stress and ageing. Recognised finalist in the Health Improvement Services industry for the Australian Small Business Champion Awards 2019. WINNER - Fitness & Wellbeing Business of the Year awarded by Optus My Business Awards 2018, read more. 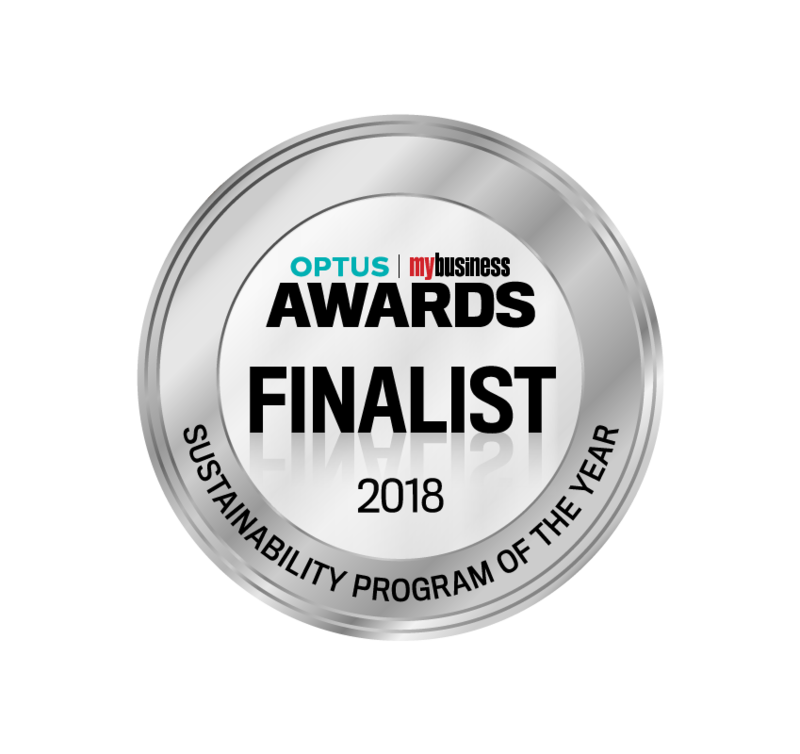 Recognised finalist in two categories for the 2018 Optus My Business Awards, read more.